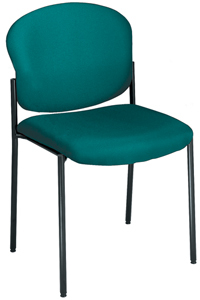 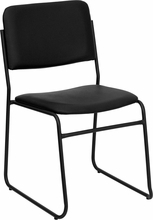 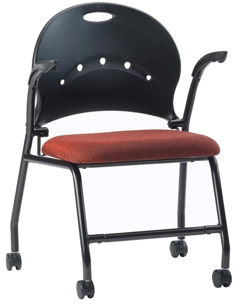 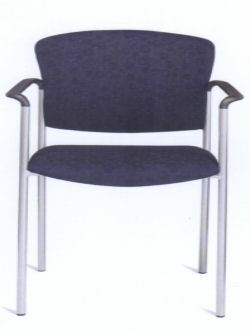 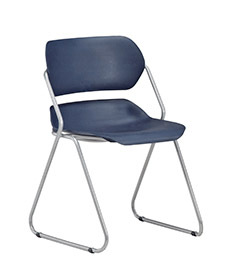 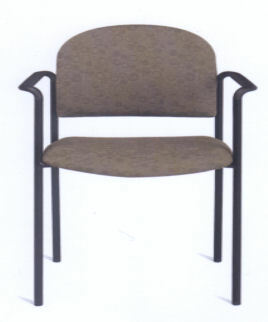 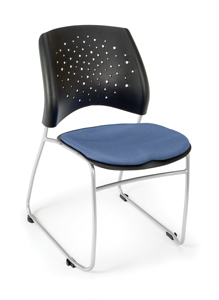 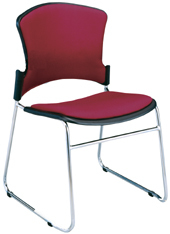 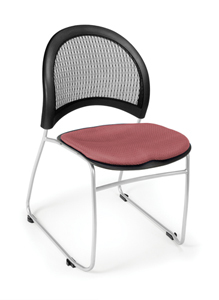 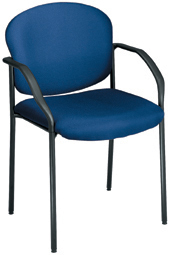 Below you'll find our vast selection of professional chairs! 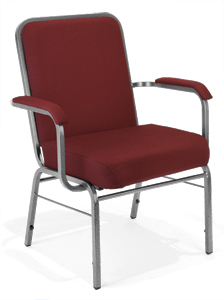 Browse through the categories to find the chair that's right for you, then click on the picture to view specifications for that chair! 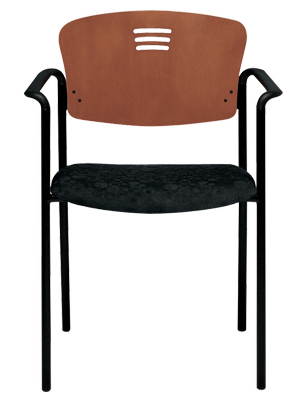 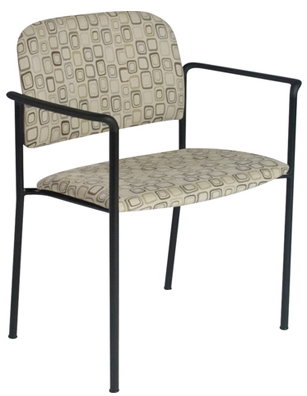 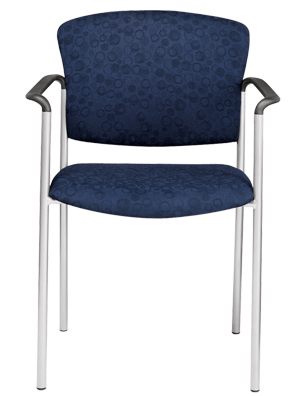 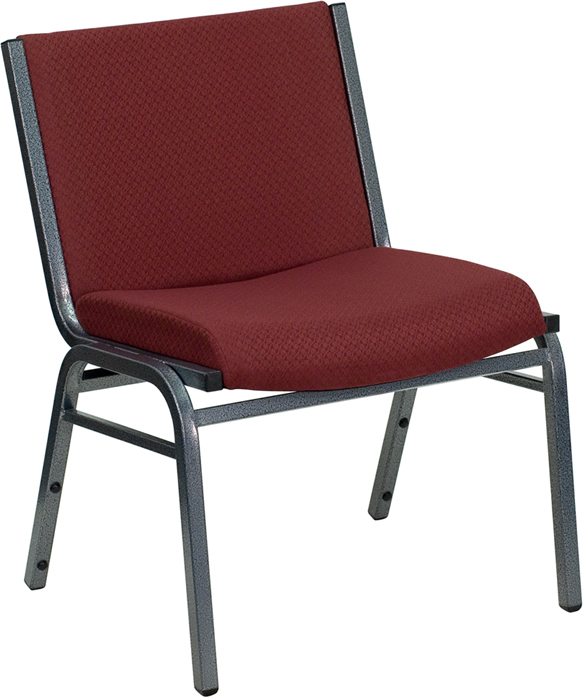 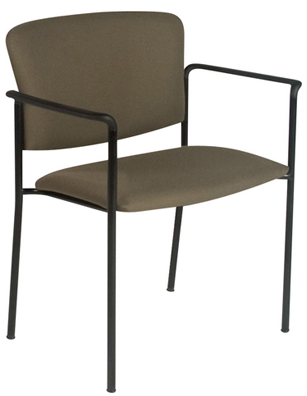 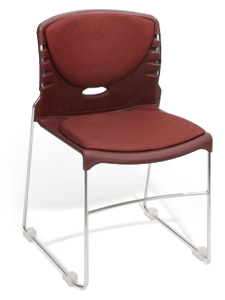 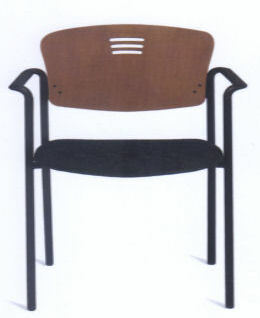 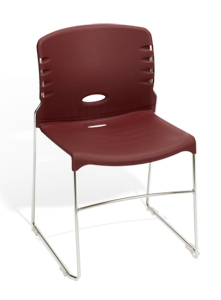 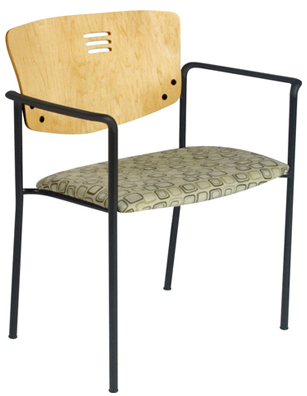 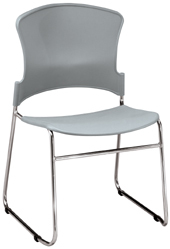 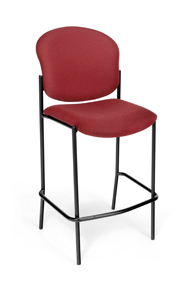 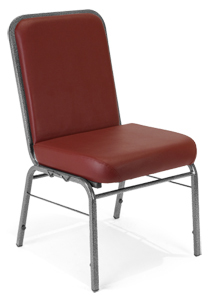 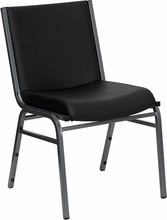 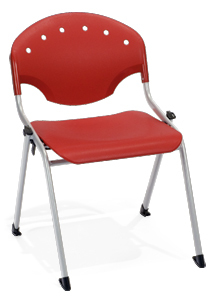 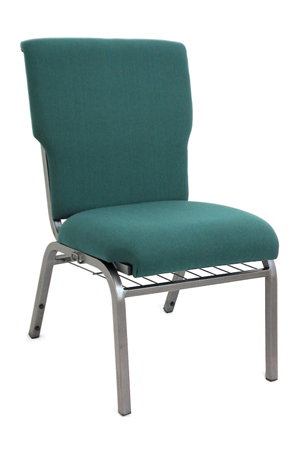 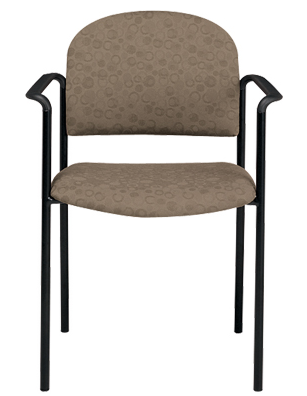 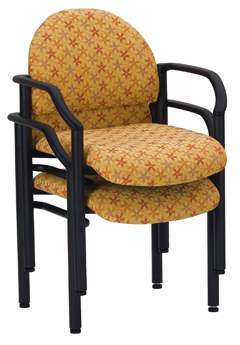 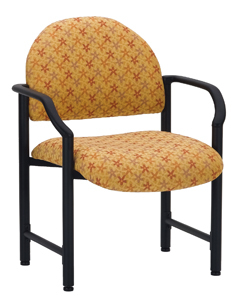 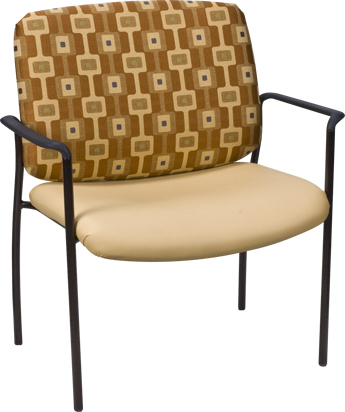 Our stack chairs offer flexibility with class, big group seating with easy storage! 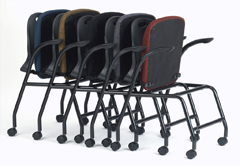 Leave it to Plus Chairs to bring the latest in furniture to you! 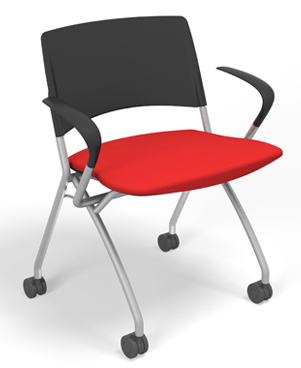 If you're looking for a new twist on the old stackable, have a look at this!